× 4 bought today, 10 visitors are viewing this deal, promotion will expire on Apr 28. (7 days left). Limited Time Remaining! 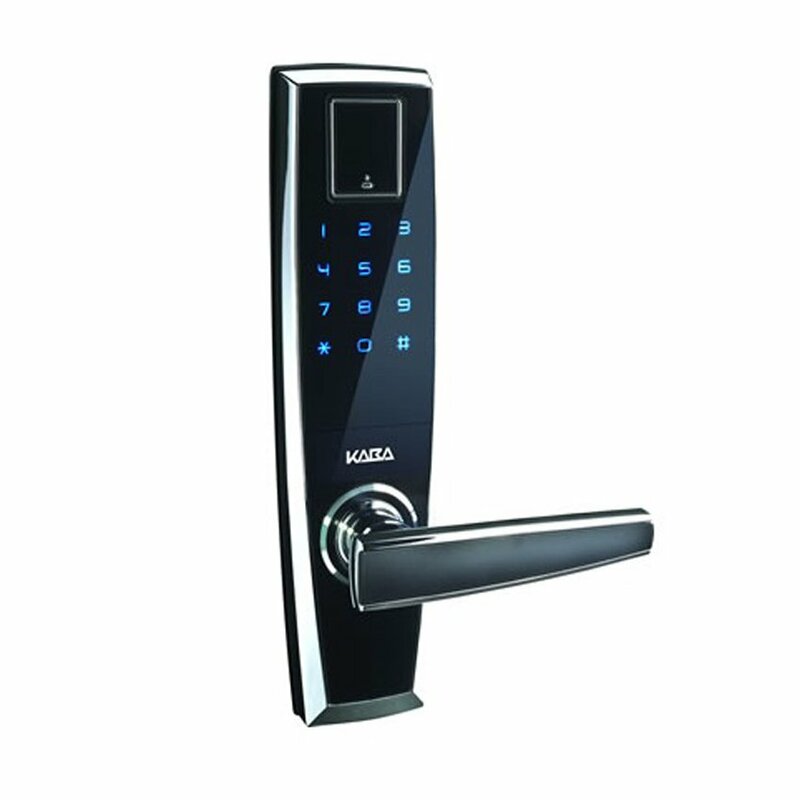 Keywords: black, knob, door, kaba, Tools, DIY & Outdoor, Security, Door hardware & locks, Unbranded, Philok Technology Solutions Co.